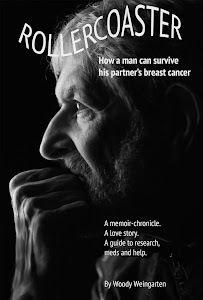 "Rollercoaster: How a man can survive his partner's breast cancer," has been named "Book of the Month" by an online magazine. 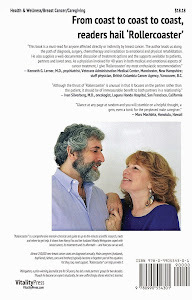 Thanks to Joseph Cillo, publisher/editor-in-chief of forallevents.com, the website is featuring the book I, Woody Weingarten, have aimed at male caregivers (husbands, boyfriends, fathers, sons and brothers) of patients. 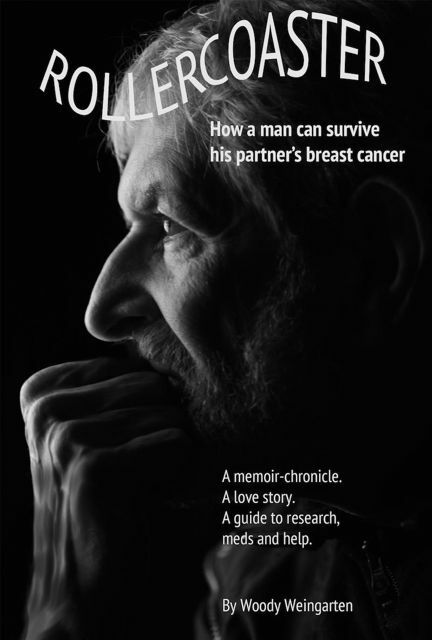 The book is a guide to research, meds and where to get help — as well as a chronicle-memoir and a love story. Just click on http://forallevents.com and then on the book cover on the magazine's home page to find out more about what I have to say. The site's stated goal is to promote "choices for a more personally satisfying and fulfilling lifestyle — new and interesting events, destinations, travel, cuisine, beverages, culture and products." Thanks, Joe, your endorsement is greatly appreciated.